The image above is likely to be quite offensive to Christians. 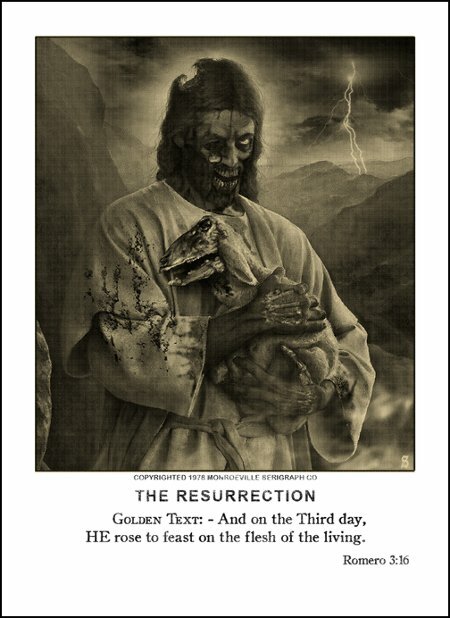 Depicting their God and His Resurrection in the context of a zombie apocalypse is quite disrespectful, offensive, and insulting to Christians. By and large though, it’s safely offensive; neither the law nor individual Christians will attempt to do me harm over it. Of course this would not be the case if I chose to post images mocking Allah, Muhammad, and/or Islam. Then I would be open to societal reprisals and possibly murderous assault by the Muslims. In some areas of the Civilized World I could even be brought up on criminal charges. 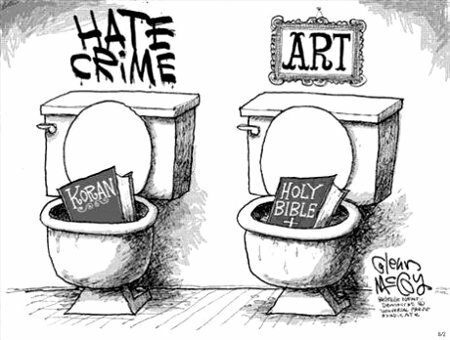 One Is Art, One Is a Hate Crime? The United Nations, long, deeply, and irredeemably contaminated by the vicious, subhuman Muslims, has repeatedly tried to expand this special protection across the globe. The More You See, The More You’ll Like? There is some truth in the thought that what you don’t know can’t hurt you but there is much more truth and that of a harsher sort in the thought that what you don’t know can’t hurt them. Belief is important. It is the foundation of faith and truth. Without it there’s little chance that full faith and trust can be placed in someone or something. 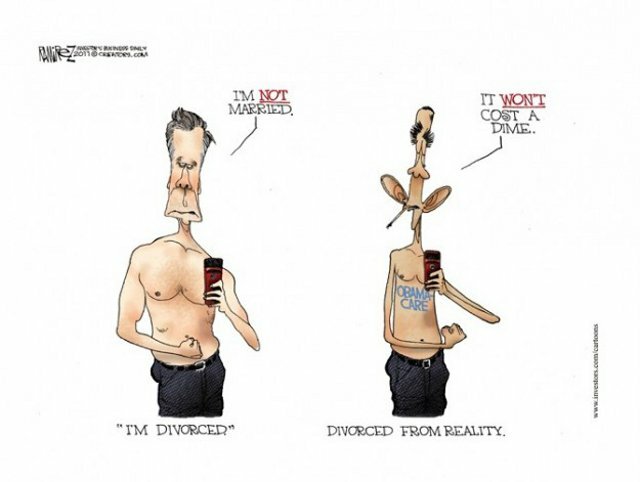 Divorce no longer carries with it the stigma of failure that it used to. Indeed, with the exception of the Catholic Church and Britain’s Royal Family, there’s no reason for the divorcee not to jump back into the dating arena and beginning courting again. The US Supreme Court has dealt Obama, his Liberals, and the illegal immigrant filth and their treasonous enablers a serious, though sadly non-fatal blow. 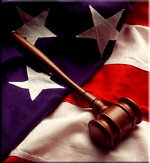 The SCOTUS has, in a 5 – 3 decision, upheld Arizona’s illegal-worker law, the Legal Arizona Workers Act of 2007. It has been dubbed the “Business Death Penalty” because it allows Arizona to shutdown businesses that knowingly hire illegal immigrants. Specifically it allows Arizona to suspend the business license of any company that knowingly hires illegal immigrants for a minimum of 10 days upon the first offense and permanently upon the second or later offense. It also mandates that companies must use the federal governments E-Verify system to validate hirees’ employment eligibility. 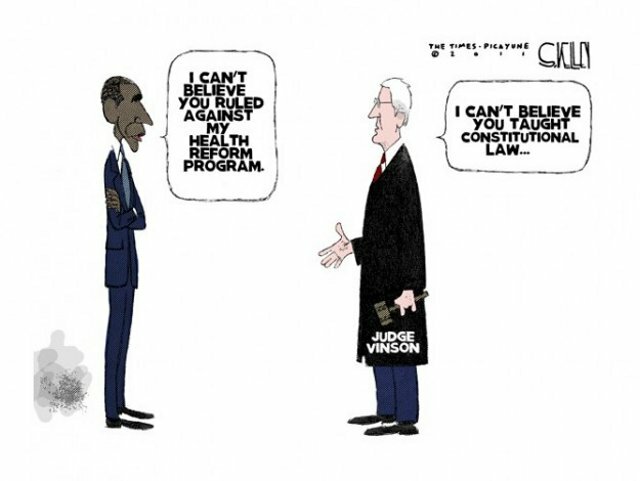 This is the true beginning of immigration reform – real immigration reform – because it strikes at the festering core of illegal immigration by punishing those within America who enable, aid, abet, and profit off of these criminal foreign invaders.